Home / Latest Posts / SUMMER COURSES: THE ROUNDHOUSE YOUNG CREATIVES WANT YOU! SUMMER COURSES: THE ROUNDHOUSE YOUNG CREATIVES WANT YOU! Aged 11-25? If you’re cutting your teeth as an artist or you’re wondering how to get started, there are loads of opportunities to get involved with our friends at The Roundhouse at their creative centre, the Paul Hamlyn Roundhouse Studios. 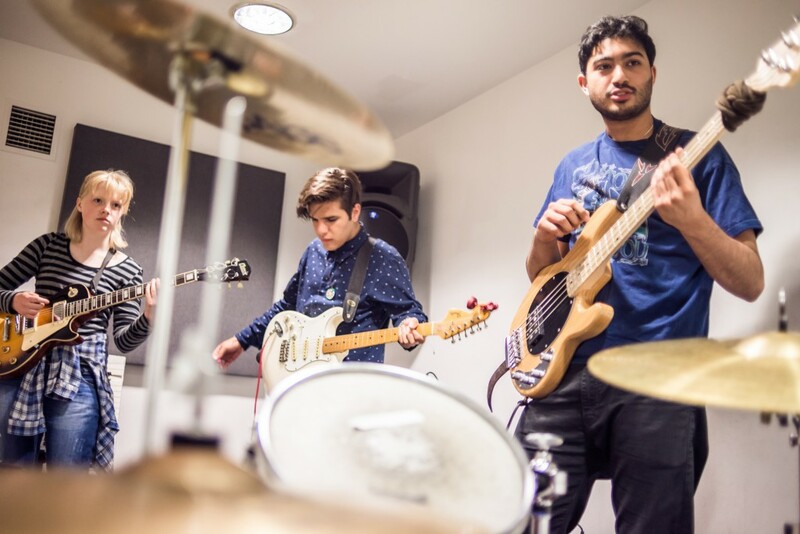 Click the here to find out about their music, performing arts and media projects.